Vietnamese army, ready to fight and die for their country. In the new game, created in the best traditions of the popular series of arcade military flight simulation, you have to make a lot of sorties. 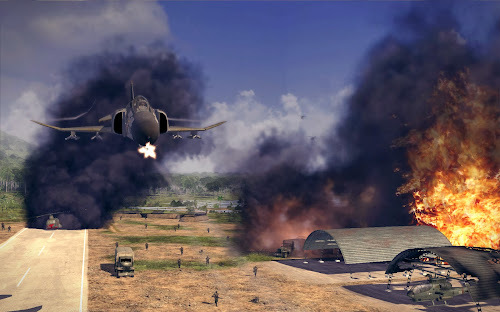 You will be able to manage the most famous fighters, attack planes and helicopters of the time. Manage any aircraft squadrons. Equip machines weapons of their choice. Perform dozens of unique tasks and assignments of command. And remember – there is no victory without sacrifice. Can you survive? 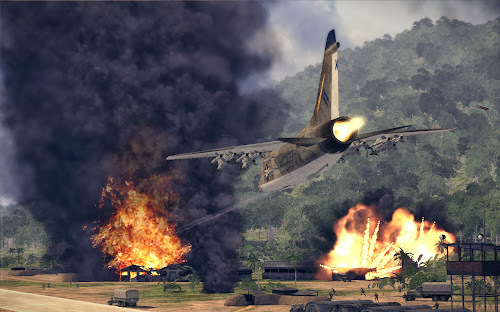 * Experience fast-paced and explosive aerial combat above exotic jungle landscapes! * Go on high-speed chases through the skies and complete special helicopter missions that will require you to use of every last piece of equipment you have aboard the chopper! 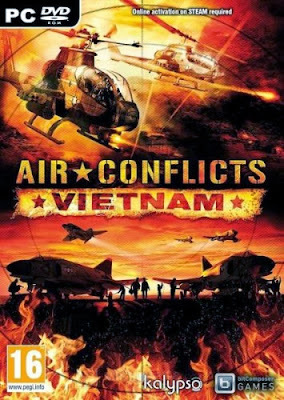 * Let yourself be swept along by a captivating and emotional story and live through both heroic moments and the ugly side of war! 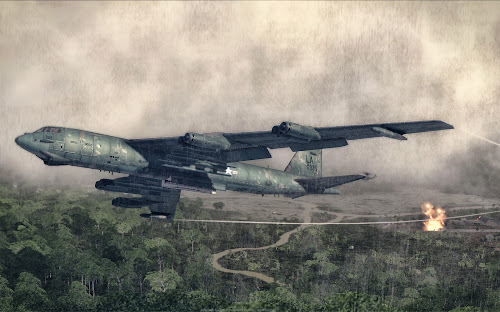 * Individually customize your airplanes and helicopters and equip them with realistic weapons! * Accomplish the extra-long campaign on your own or prove your worth as a pilot in a variety of multi-player modes!